The Water Survey has a new face in the Groundwater Science Section – Tyler Pierson. Tyler has been hired to replace hydrologist Mark Anliker after his retirement last month. Tyler started at the Illinois State Water Survey on Thursday, December 6 and is currently in Building 4, room 442, Mark Anliker’s old office. Tyler’s position at ISWS primarily deals with an ongoing dewatering project in East St. Louis funded by the Illinois Department of Transportation (IDOT) and he is very excited about expanding his overall knowledge of groundwater in the American Bottoms region located across the Mississippi River from St. Louis. He hopes to gain a better understanding of the system - not just in terms of water quantity - but quality, behavior, and management practices. Ideally, he anticipates developing an up-to-date groundwater model that would help further IDOT's and the Survey’s goals. 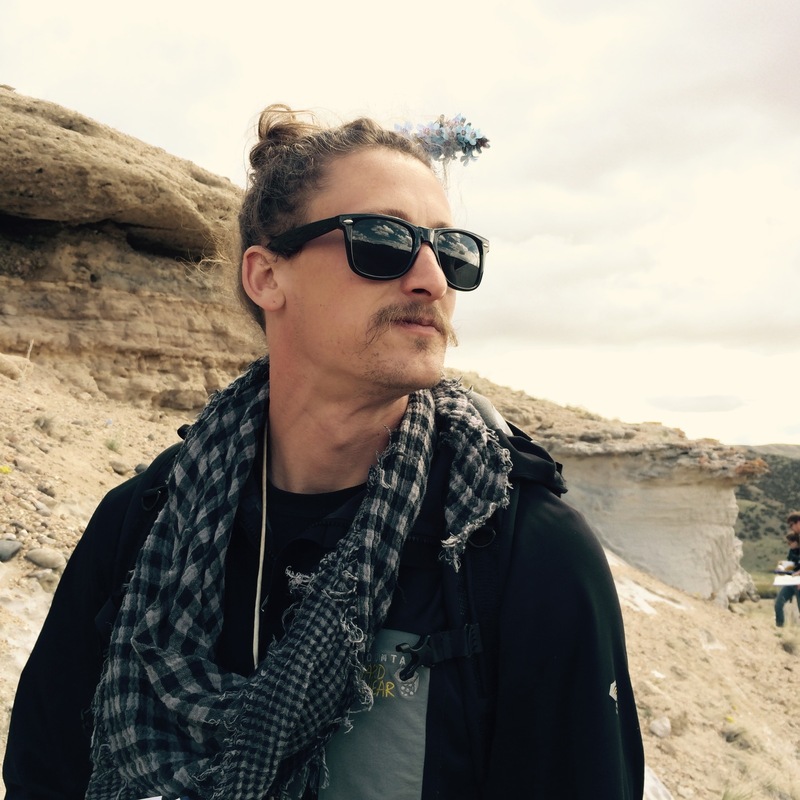 Tyler comes to us from Idaho where, as a non-traditional student, he earned his Bachelor’s degree in Geology with a focus on Hydrogeology at the University of Idaho. He spent the next three years studying for his Master’s degree in Water Resources Management and Engineering at the University of Stuttgart in Germany. His work experience ranges from welding, carpentry, and land surveying before going to college, to managing a wastewater treatment plant in Namibia for a three month internship during his Master’s studies. He also held a position as a hydrology technician for the U.S. Forest Service as well as a number of laboratory positions both in Idaho (geophysical lab) and Germany (hydrochemical). Tyler is particularly interested in water management in a general sense. He would like to keep the idea of responsible resource management in mind during all aspects of work and life. Recreationally, he enjoys anything outdoors. In Idaho he spent most summers backpacking in the Bitterroot Mountains and is currently exploring natural areas in the state of Illinois.